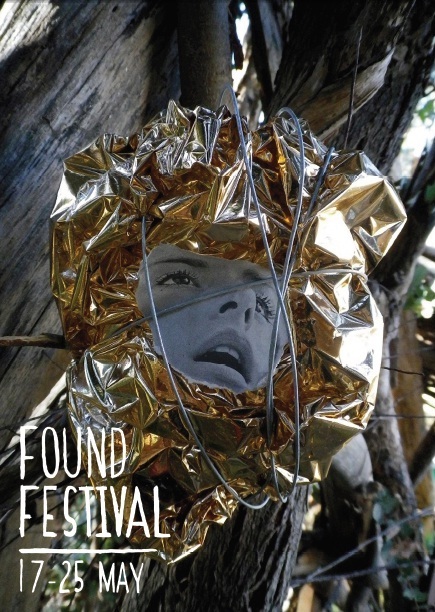 Found Festival is a multiform arts event taking place at the Abbotsford Convent from 17 – 25 May, 2014. Thanks to the amazing folks at Found, we have a full event pass worth $120 up for grabs! For your chance to WIN, simply describe, in 50 words or less, what being ‘lost and wayward’ means to you. Email your response along with your full name and contact details to editor@lipmag.com by Thursday 1st May, 2014. This entry was posted in Arts and tagged arts, competition, found festival, giveaway. Bookmark the permalink.